We know everyone has their own style when it comes to rolling, and that style comes with preferences. Transparent paper, extra thick, Kingsize, hemp , rice, gummed, ungummed, even invisible – we’ve got it all. 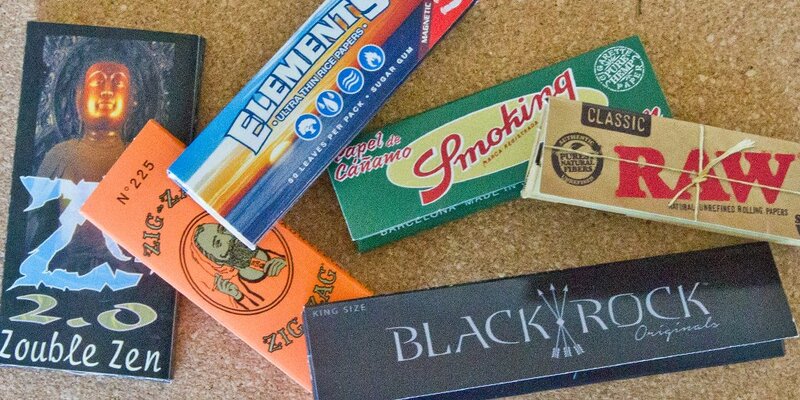 We carry brands like Raw, OCB Elements, Smoking, Zig Zag, Job, Shine Gold Paper and many others.